(Beaver Falls, PA) – September 25, 2017 – On Tuesday, September 26, 2017, at three (3) Beaver County locations, the Pennsylvania Acceleration Project will announce the major investment opportunity presented by GoNetspeed to install Fiber to the Premises broadband internet to interested communities in Beaver County. GoNetspeed is a premier provider of ultra-high capacity broadband connectivity delivering Fiber to the Premises to select residential and business markets making multi-million-dollar investments in communities with zero-taxpayer funding. 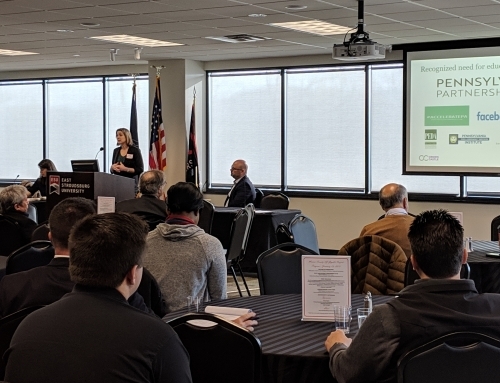 GoNetspeed wants to provide Beaver County with speeds up to 100x faster than traditional providers. The announcement and information-sharing will be made at three (3) community meetings on Tuesday, September 26, 2017. All residents and business owners are cordially invited to attend for free. Light refreshments will be served. In 2017, few companies in the world are constructing Fiber to the Premises. Communities with Fiber to the Premises are very attractive to real estate buyers. at www.GoNetspeed.com. There are no obligations or requirements for communities to push to reach the 10% community interest. To attend the September meetings, please RSVP or for more information on these meetings and GoNetspeed, call or email Rebecca Kann, 717.975.7430 or Rebecca@LewisStrategic.com. A cadence of weekly meetings will be held at library locations to promote the use of Internet TV and other uses of ultra-high capacity, ultra-high-speed broadband. 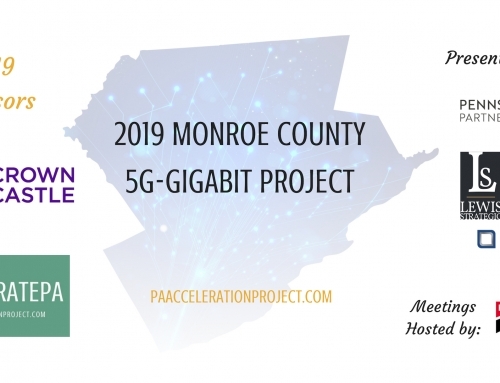 The Pennsylvania Acceleration Project (www.PAaccelerationProject.com) is very pleased to announce GoNetspeed has selected Ambridge, Beaver Falls, Conway, Economy and Monaca to be their launch towns for the GoNetspeed Fiber to the Premises – Gigabit Broadband Internet roll-out. At $50/month for 100 Mbps, synchronous download/upload speeds, it’s a tremendous opportunity! For 1000 Mbps, the $90/month price from GoNetspeed is globally competitive pricing. In addition to the initial roll-out for municipalities, the best way for other communities to get GoNetspeed is to register your interest at www.GoNetspeed.com. With your registration of interest, GoNetspeed will review your location and send you additional information to sign-up. Then, if you want to GoNetspeed, you can easily sign-up and schedule your service installation. Yes, it’s that easy! With GoNetspeed you don’t have to miss Steelers , Penguins or Pirates games, your favorite movies or TV shows. 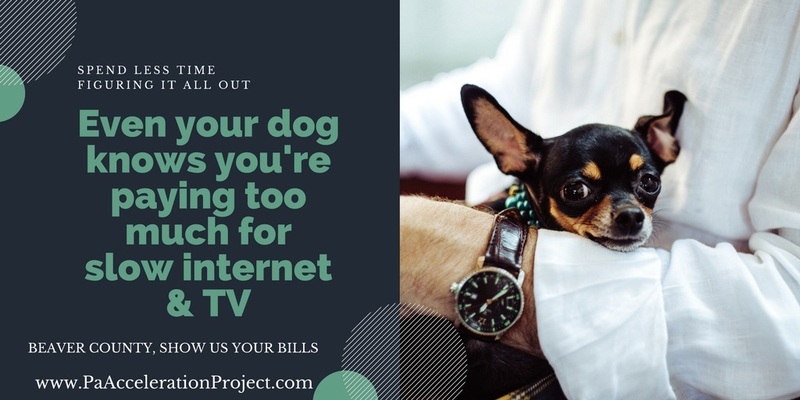 You can watch Netflix, Amazon Video, AppleTV and Hulu.